Jewelry repair is our bread and butter. Over one million jobs have been on our benches, and there isn’t a whole lot we can’t fix. 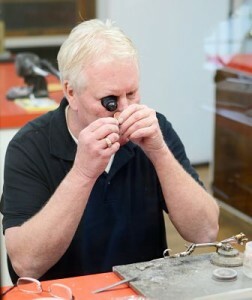 All jewelry repairs are performed in house by the Jim’s. 24 hour turnaround on most repairs (parts dependent). Our prices are fair and reasonable based on time and material. Wholesale stone replacement and color matching. Really anything you can dream up that you would like to change. 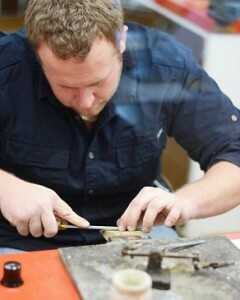 Contact us today with any questions, or stop in with your jewelry to repair for a quick estimate.